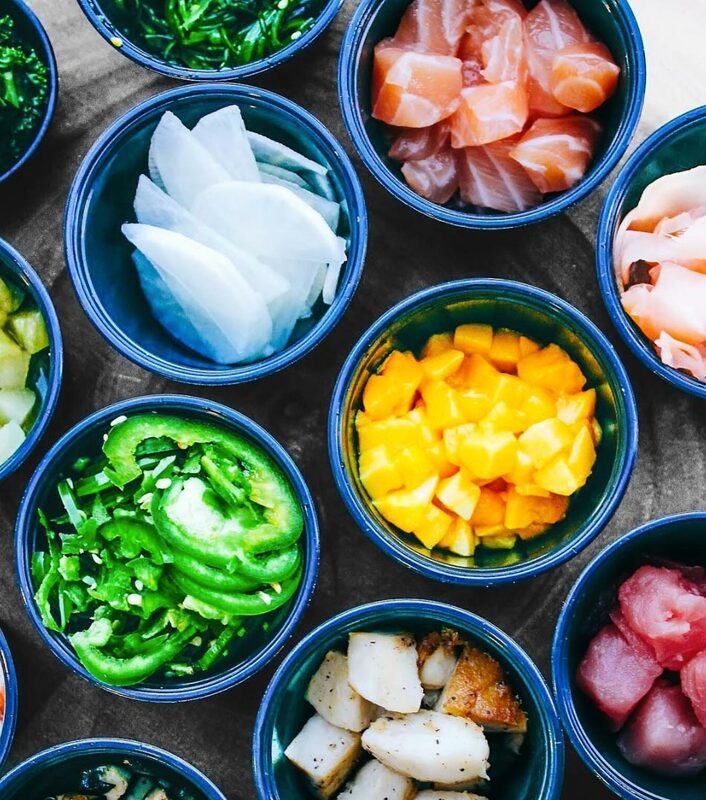 FreshFin can cater your next business meeting, party, wedding, or holiday! 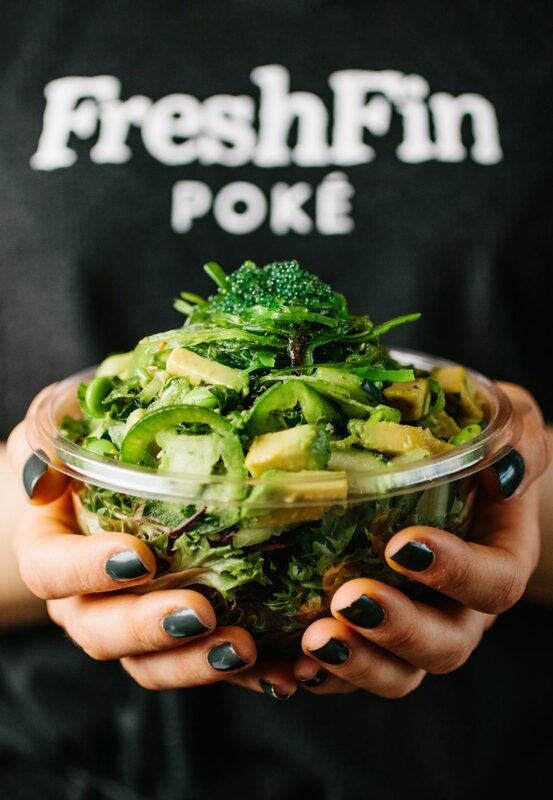 Visit our Catering page to learn more about our catering options and how you can get FreshFin as a Family Style Poke Bar! 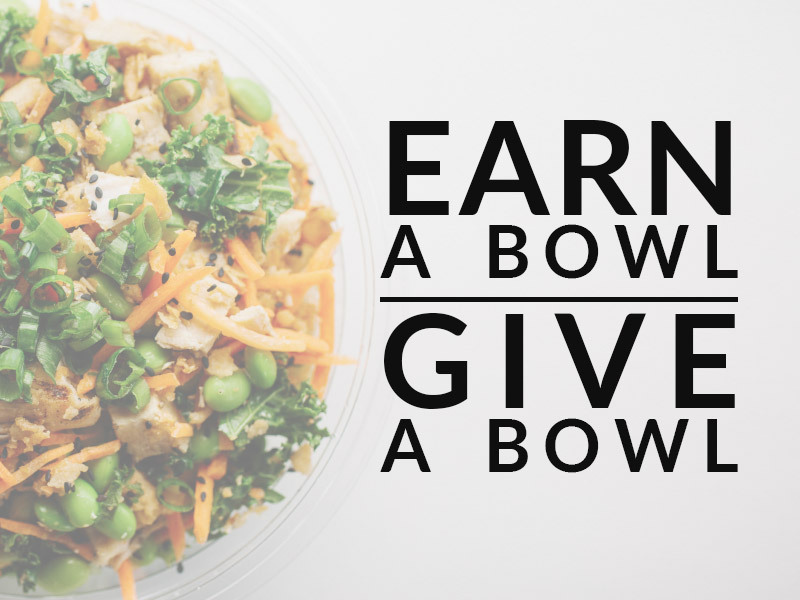 Our Mission is to promote a healthier lifestyle in our communities by serving great-tasting, nutritious food with excellent value and service. 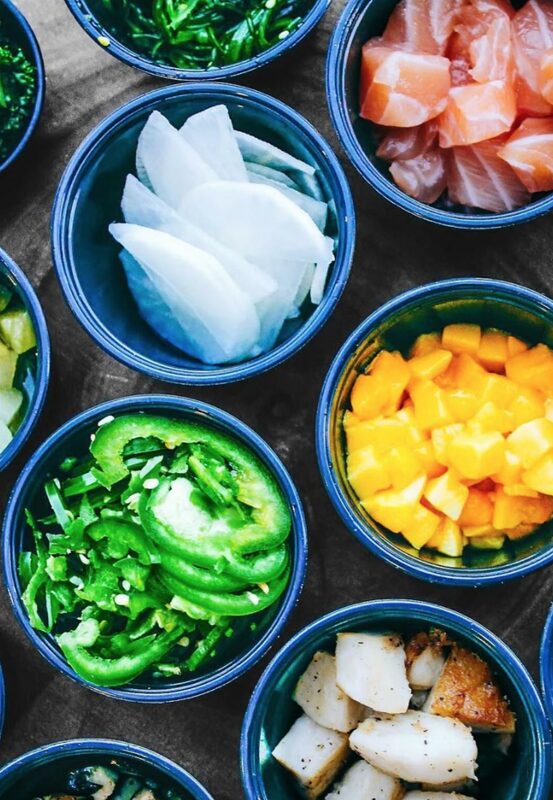 We constantly strive to add value in the lives of our customers, Team Members, and the communities that we live in. 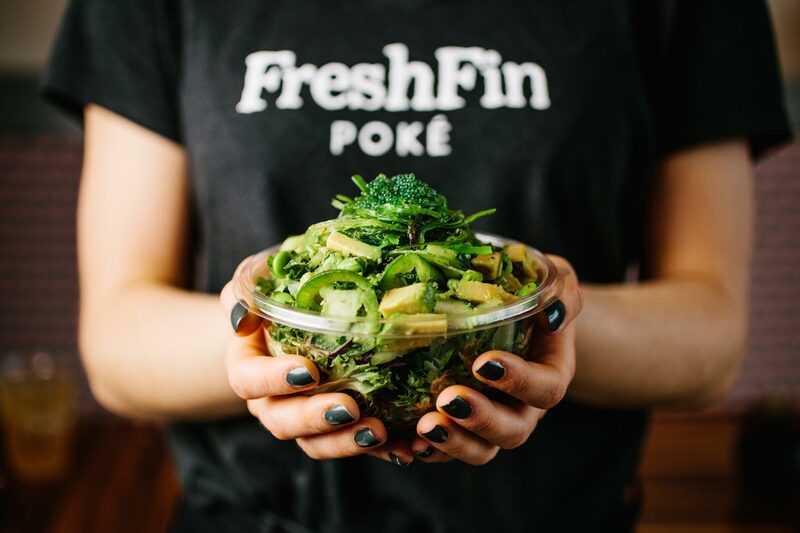 From our FreshFin family to yours, we want to thank you for visiting our poké shops and making what we do possible!